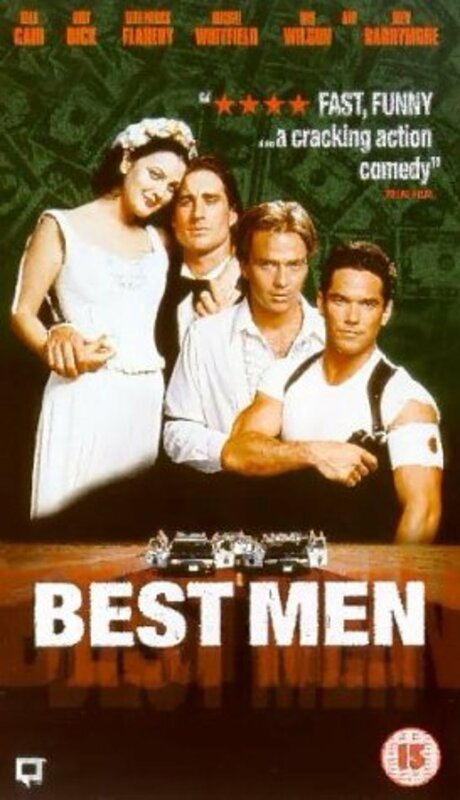 The film opens with 4 tuxedo clad men showing up at a penitentiary to meet a friend who has just been released after three years in prison and is going straight from the jail to marry his girl friend. En route to the wedding, one of the men asks to stop by a bank to pick up some cash. As it turns out, he is a wanted bank robber who uses Shakespeare passages during his robberies and thus has become known as "Hamlet". Soon all five men are caught up in the bank and involved in the robbery as they end up in a hostage situation. The hostage negotiator shows up who turns out to be Hamlet's father. 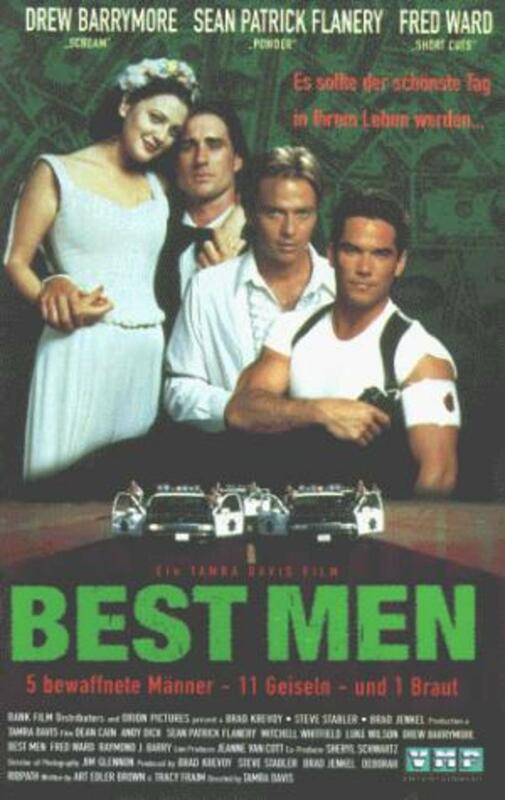 As the men are all known to those being robbed, this quirky comedy takes a left turn as their hostages all work to support the men. Regions are unavailable for this movie. 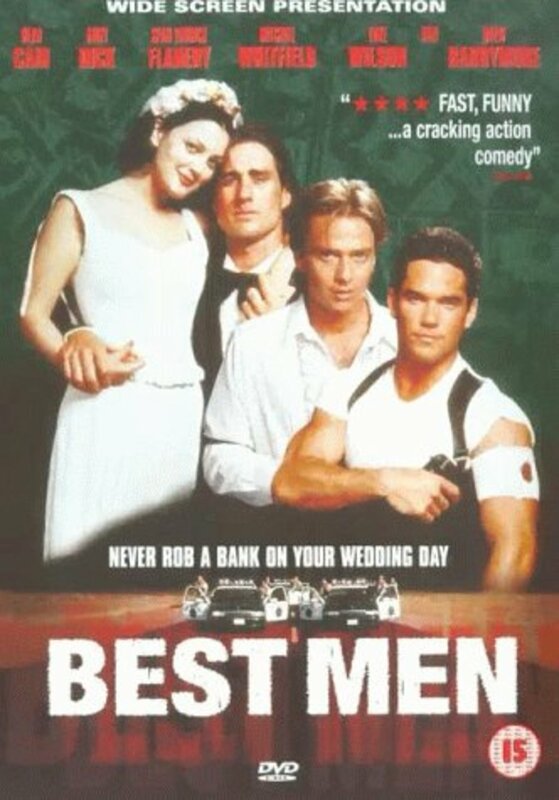 Click the "Watch on Netflix" button to find out if Best Men is playing in your country.